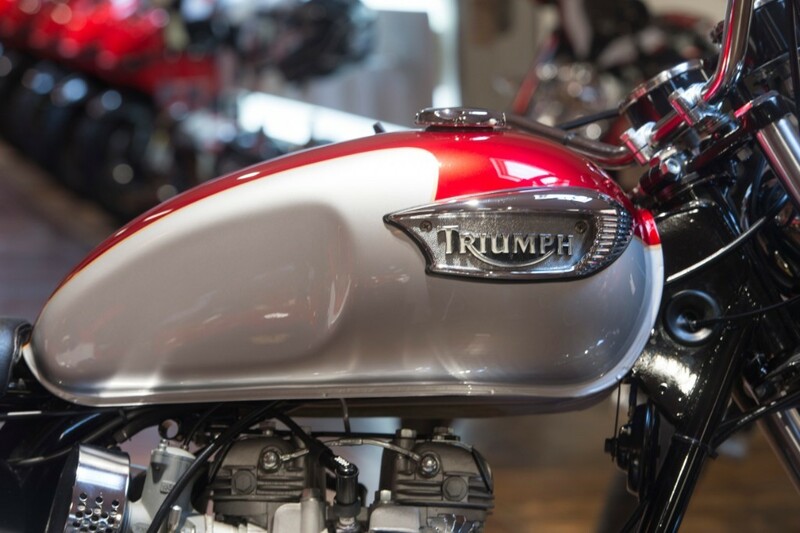 THE BIKE SPECIALISTS, TRADING STANDARD AWARD WINNER. 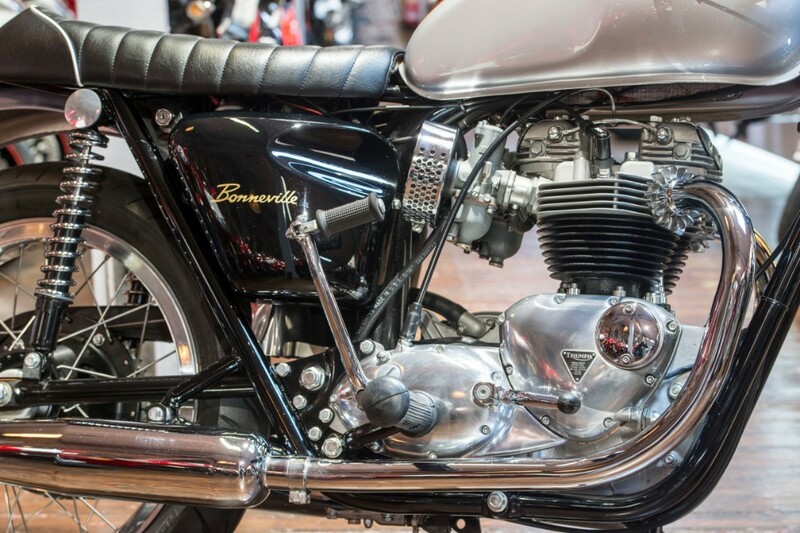 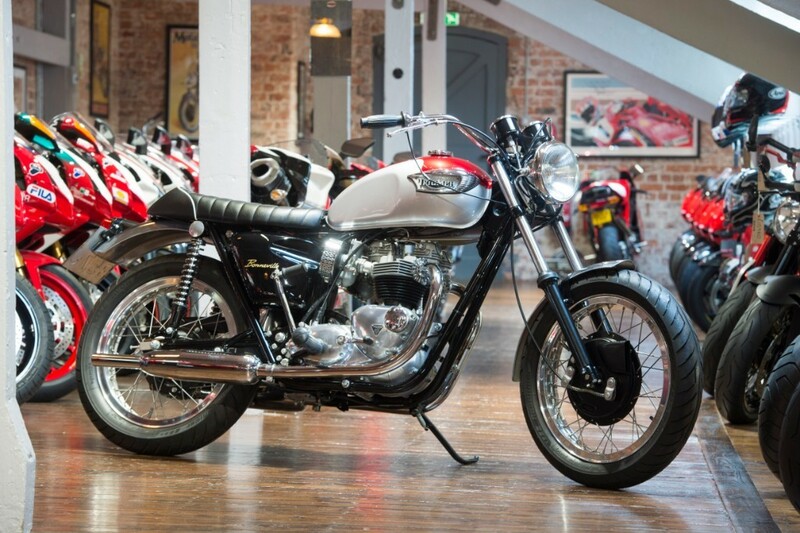 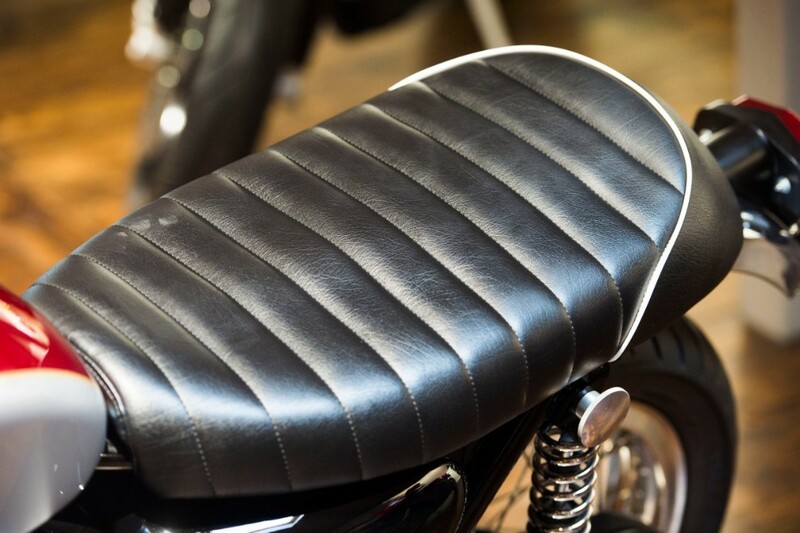 We are pleased to offer for sale our stunning Triumph Bonneville T120R. 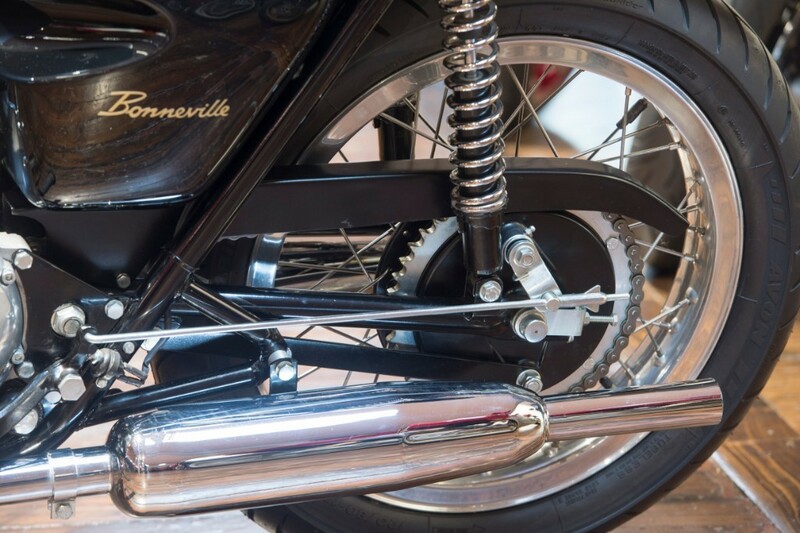 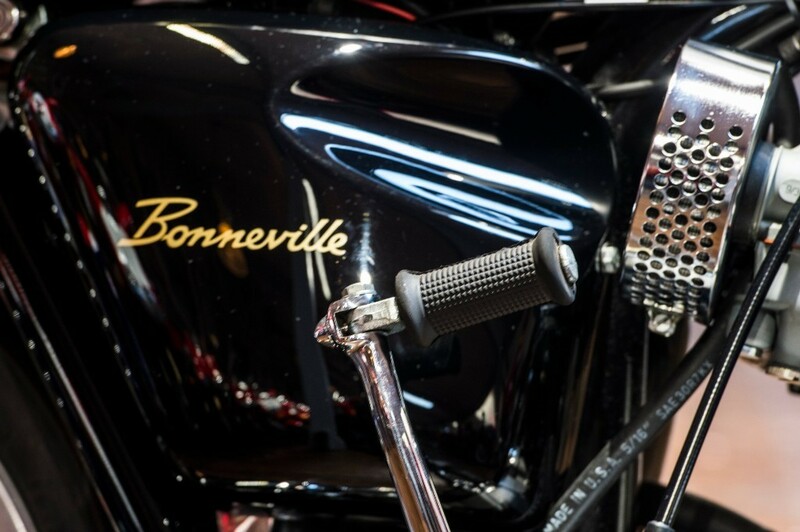 This beautiful example has matching engine and chassis numbers and has undergone a full nut and bolt restoration including engine rebuild and benefits from having had fitted new clocks that show just 4 miles from full restoration. 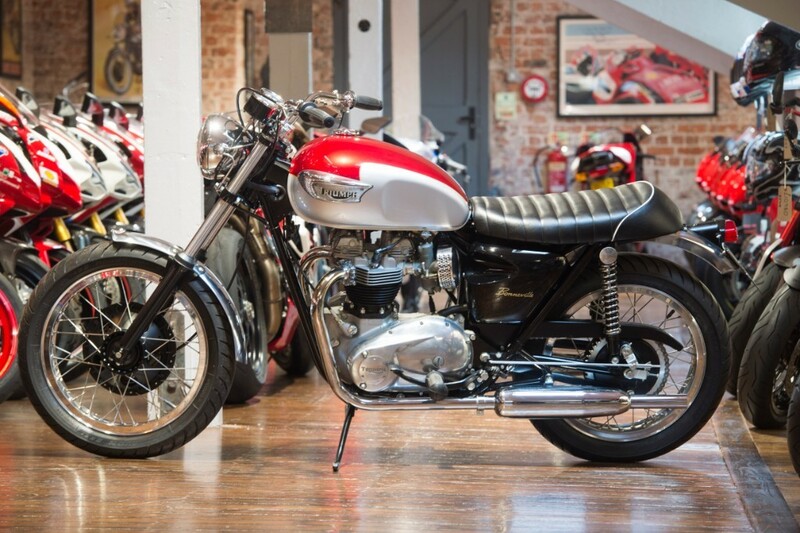 The bike is unique in the fact that it has been built with the retro Street tracker look in mind. 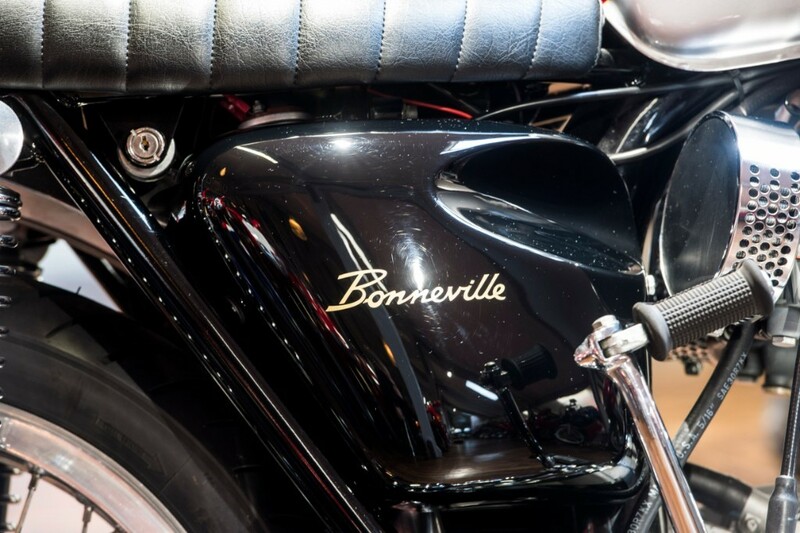 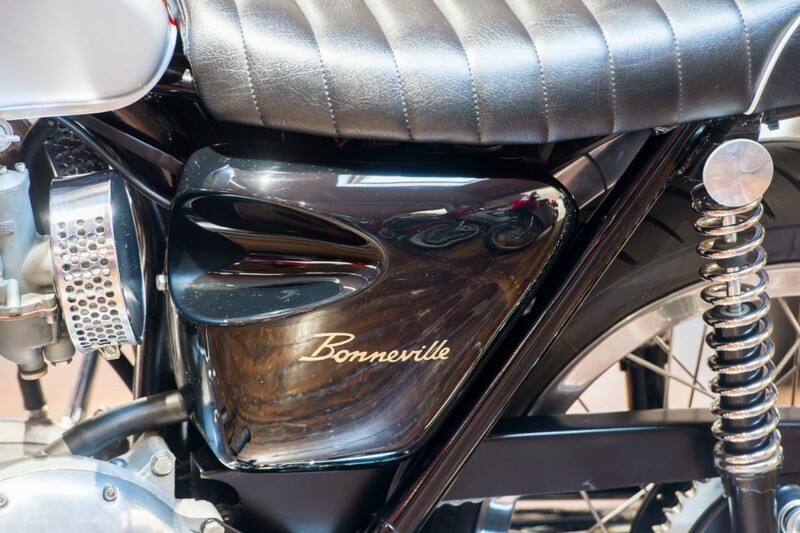 This Bonneville really is one of the best we have had in our showroom and really needs to be seen to be appreciated. 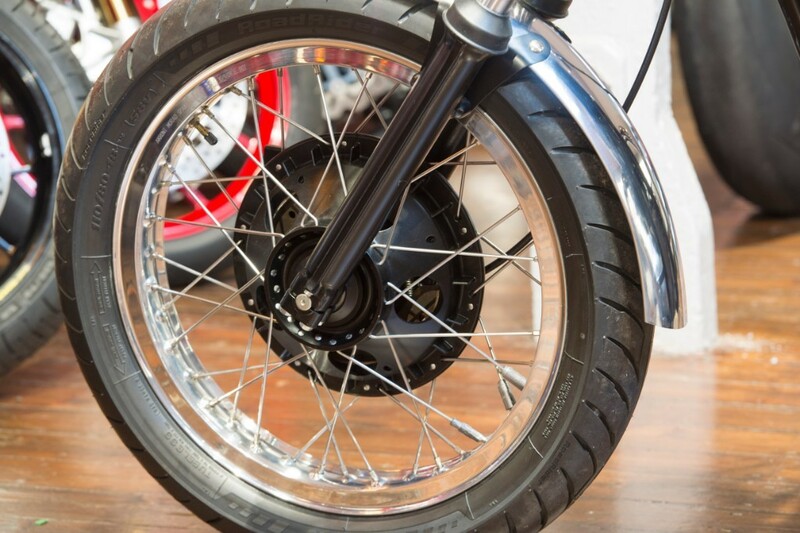 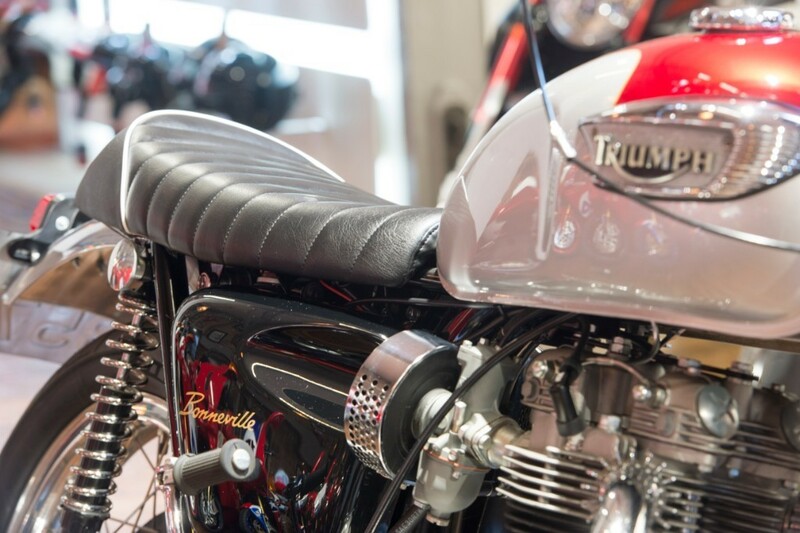 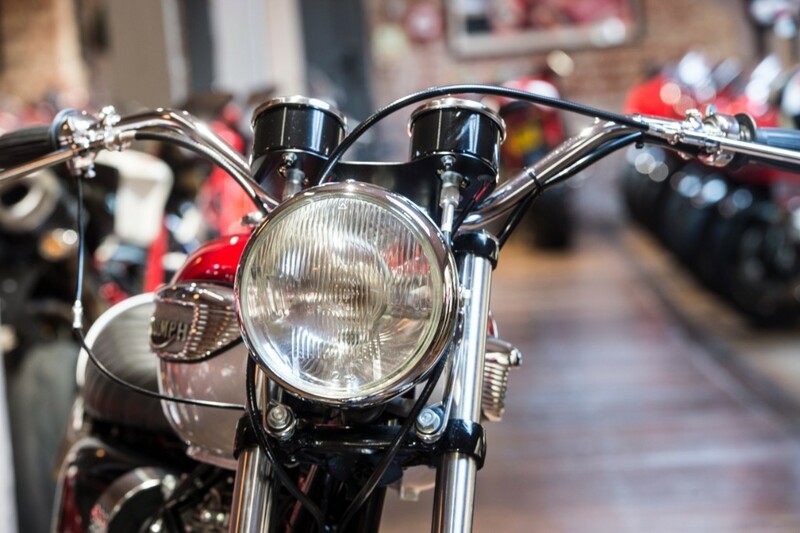 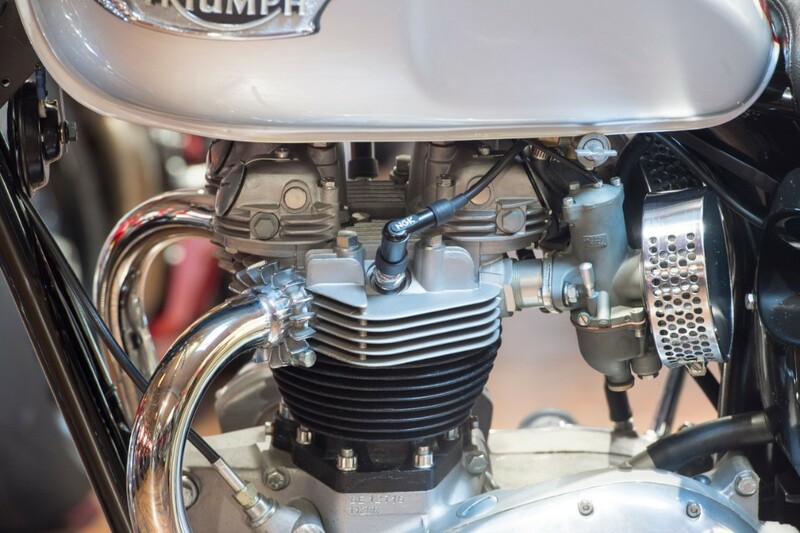 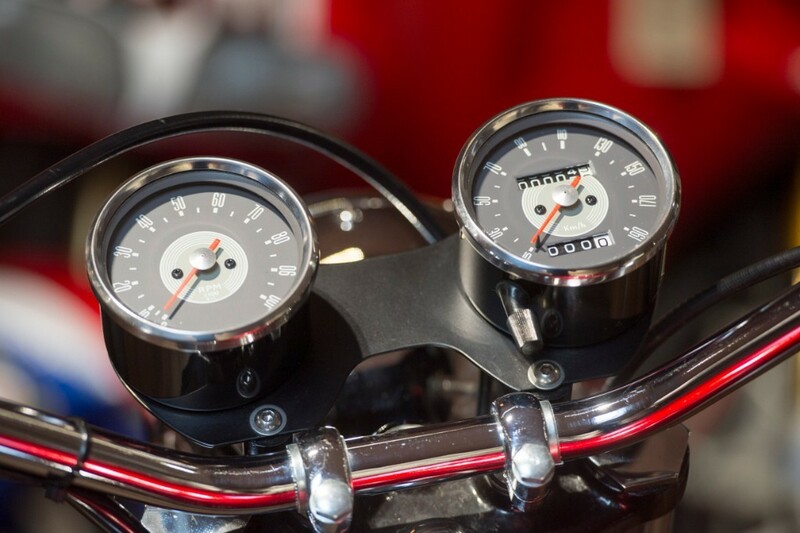 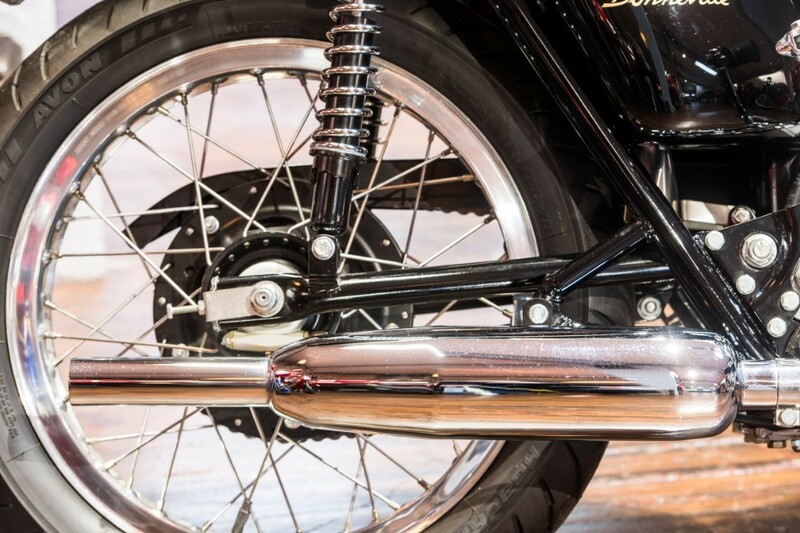 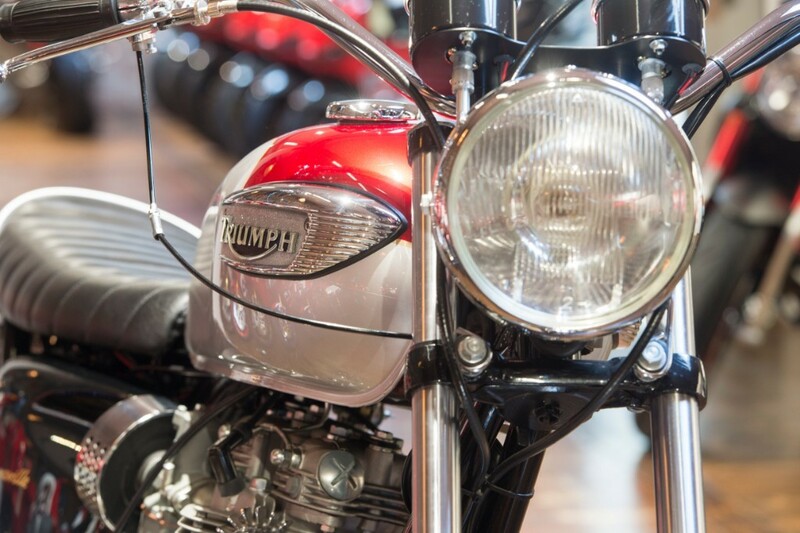 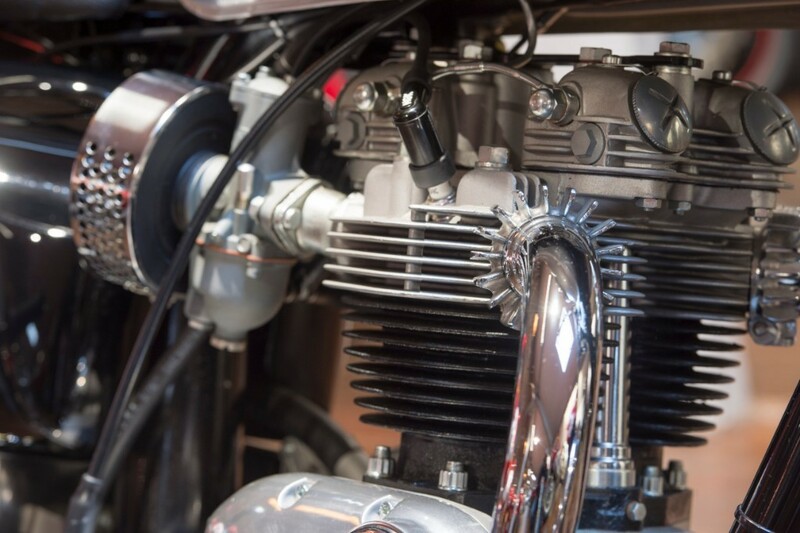 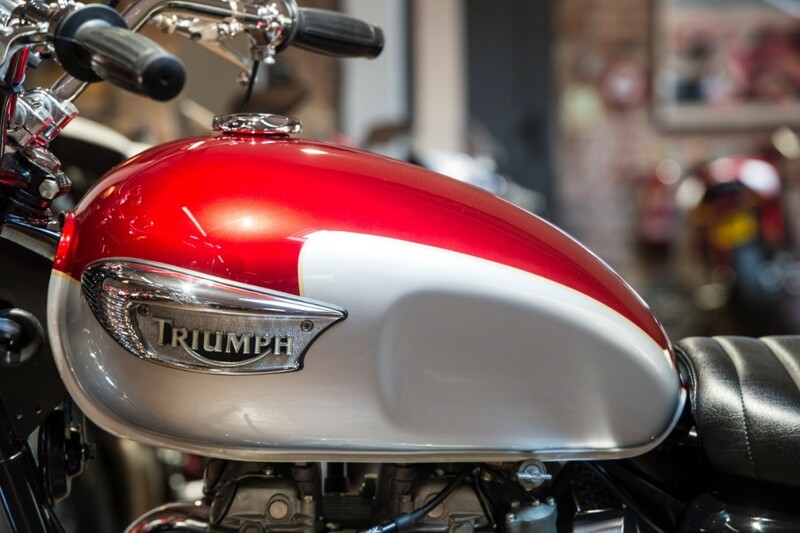 A very successful bike for Triumph and your opportunity to own a little piece of that history. 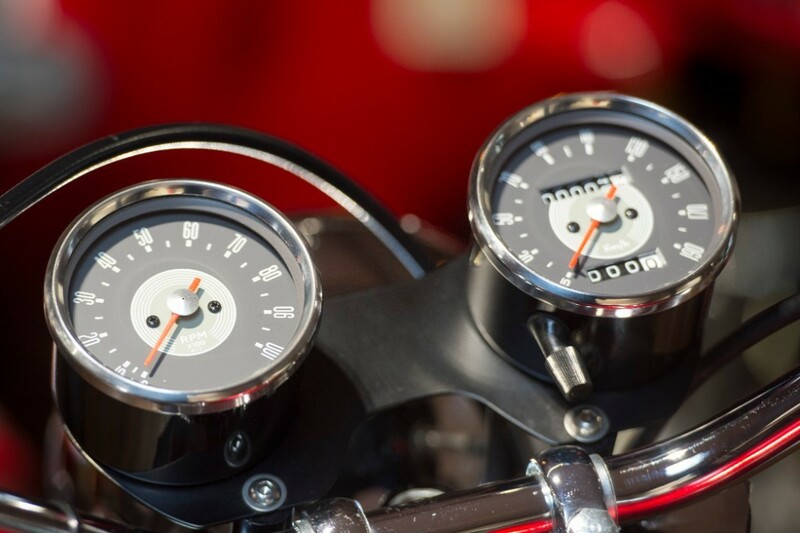 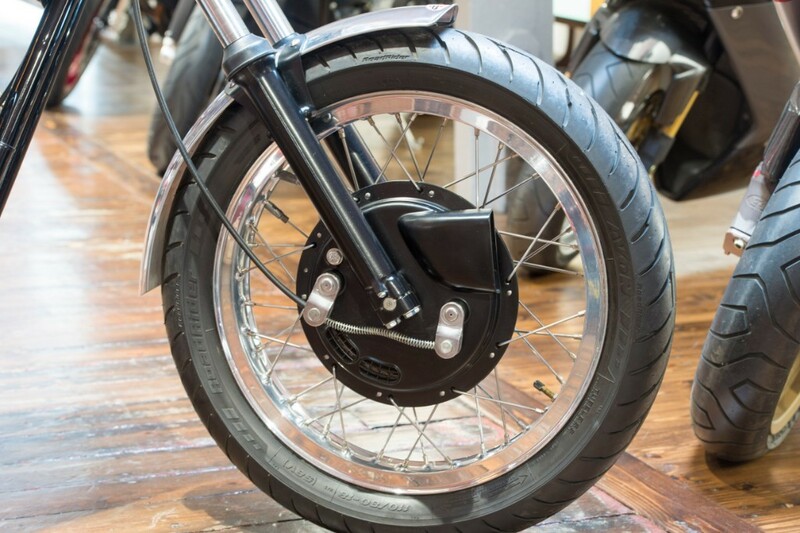 We are able offer a full finance package on this or any bike we have for sale and can also arrange delivery both UK and Worldwide.